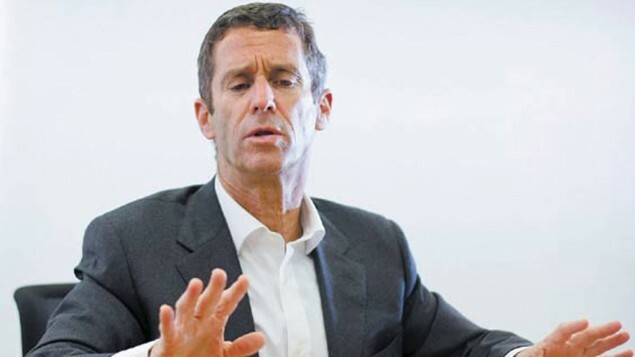 Israeli police suspect Steinmetz of paying off officials in the west African country. He is alleged to have paid millions of dollars in bribes in order to promote his mining business. Steinmetz was ordered to remain at home until early next month and had his passport confiscated. BSG Resources, owned by Steinmetz, runs an iron ore mine in Guinea which was expropriated by the government in 2014. The firm also runs diamond mining operations in neighboring Sierra Leone. The arrest follows a huge international investigation reportedly involving agencies from the United States, Switzerland, Guinea and the Organisation for Economic Co-operation and Development. BSG Resources reportedly bought the Simandou iron ore mine in Guinea for $165 million in exploration costs and then sold half of it several years later for $2.5 billion. The company allegedly bought the concession which had been taken away from mining giant Rio Tinto, after fostering a close relationship with then-Guinea president Lansana Conté, who died in 2008. One of Conte’s wives, Mamadie Toure, was reportedly one of the recipients of bribes. She has been cooperating with an FBI investigation into allegations that Steinmetz bribed Conte through her. BSG Resources said in a statement: "BSGR has repeatedly demonstrated that these allegations of bribery are not only baseless, but are a systematic attempt by the current government of Guinea to cover up the endemic corruption which has blighted Guinea."